Are you sure you want to delete this book from Sherlock Holmes' novels folder? A fine selection of classic novels written by Sir. 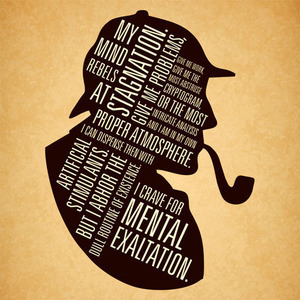 Arthur Conan Doyle and other writers that want to continue the story and legend of this amazing character. "Elementary, my dear Watson"